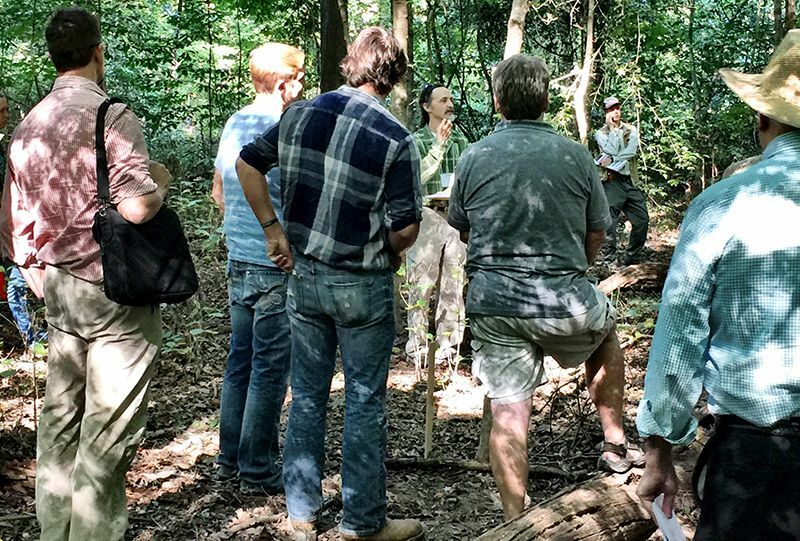 This 5 week certification course offers an extensive training for citizens and activists to understand their urban forests and get involved in their communities. 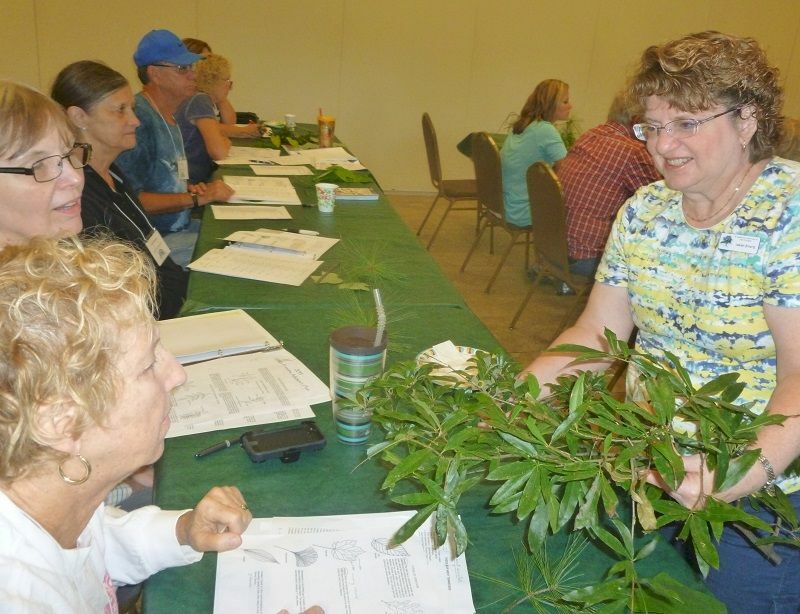 Classes such as: Tree ID, Tree Physiology, Tree Inventory, Site Selection, Risk Management, Tree Care, and Tree Program opportunities are some of the topics studied. 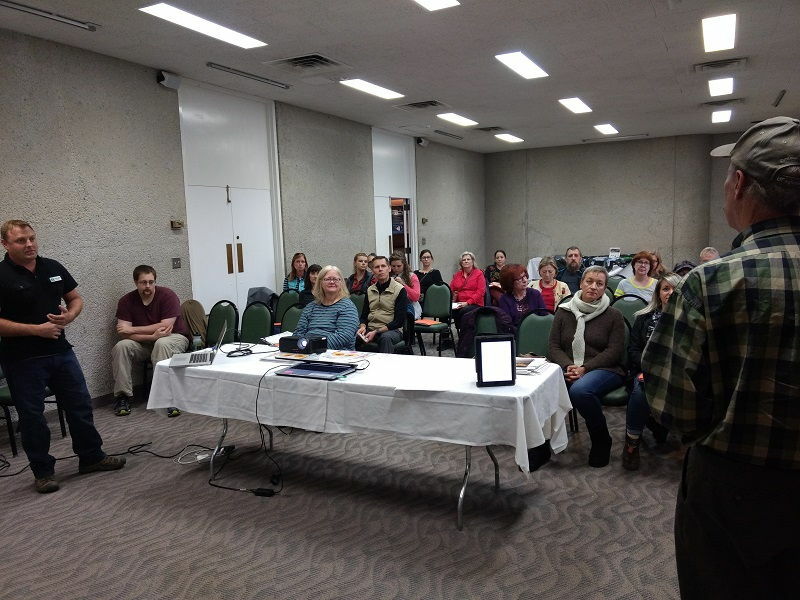 These tree enthusiasts leave these courses to then educate their communities and be an effective communicator on behalf of their urban trees. 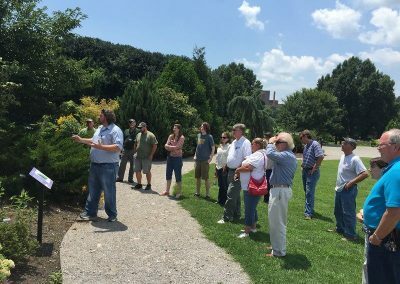 This Introduction to Urban Forestry Class was offered to those interested in learning more about trees, tree selection, planting, pruning and maintenance. 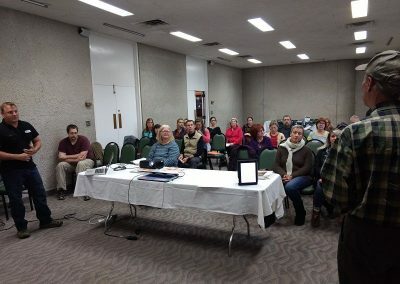 More classes will be offered in the coming year. 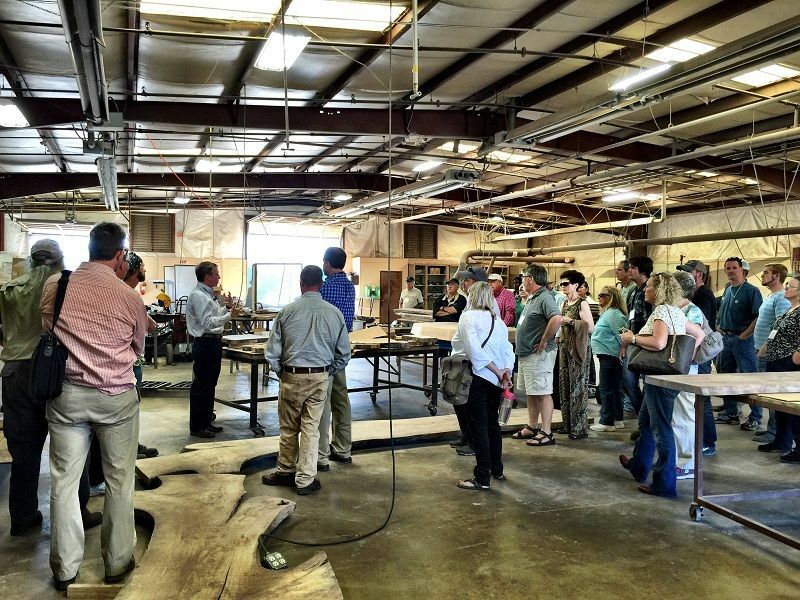 Please check the calendar for future classes. 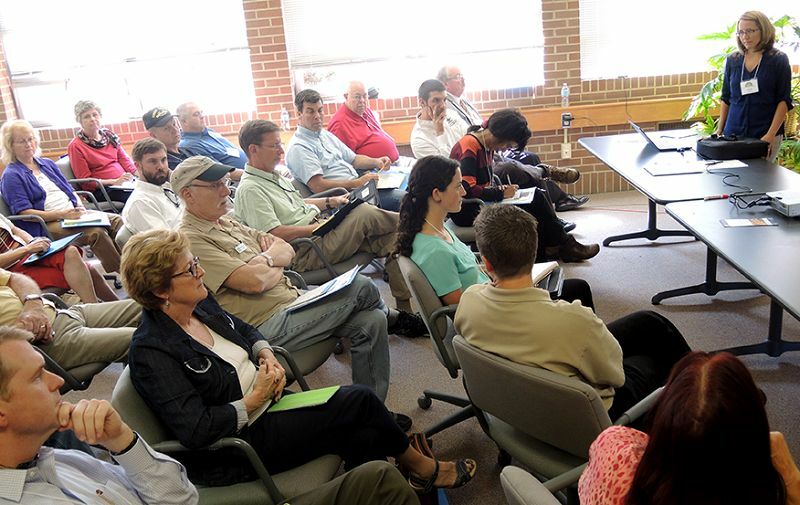 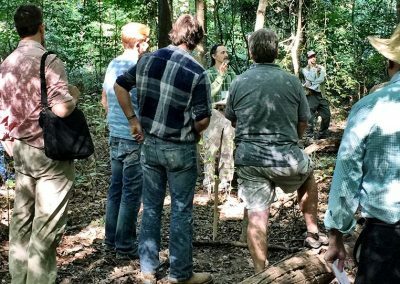 Tree Board Workshops have been offered to provide training, support and idea sharing between cities to promote the protection and preservation of urban forests throughout Tennessee. 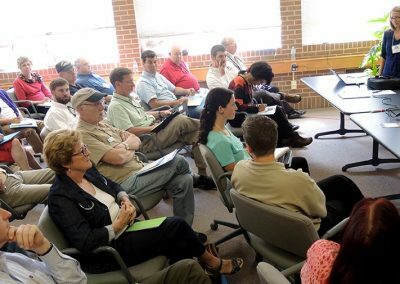 These vital boards advocate for their city trees and for the residents that live in their community. 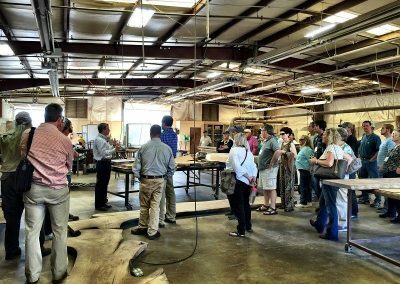 Workshops are regularly offered as a precursor to the TUFC Annual Conference and may include offsite tours. 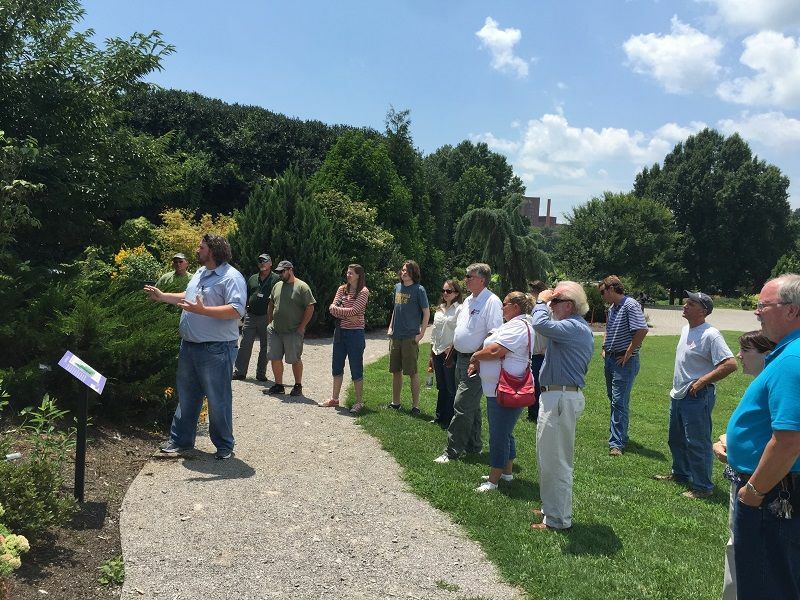 The Workshop Topics have recently covered Tree Selection and Pollination, Managing an Urban, Forested Wetland Park Facility, Lost or little practiced arts of the trade, and a Tour of Memphis (Overton Park, River Front, and Woodland Tree Service). 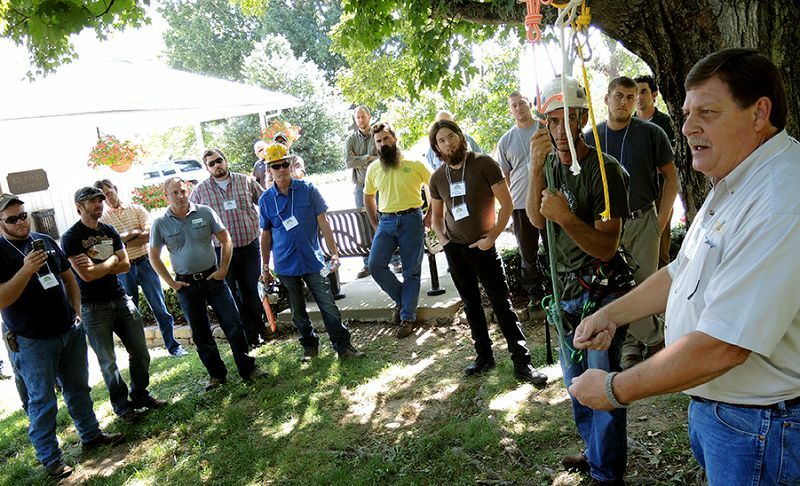 Tree Climbing Workshops may be a part of the TUFC Annual Conference or associated with the Annual Tree Climb Competition. 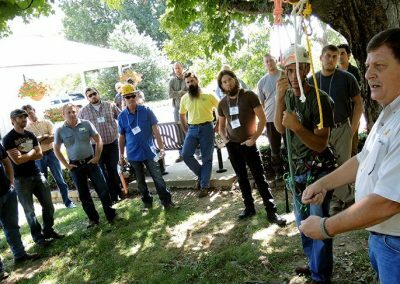 Recent workshops have included: Aerial Rescue Training, Arboriculture Awareness, SRS – Tree Ascending Technique, and Installing a Lightening Protection System. 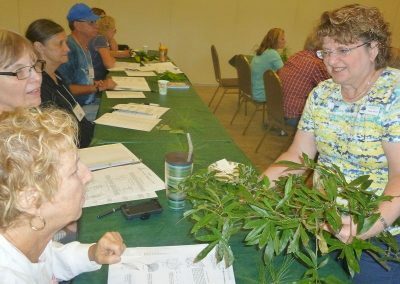 Check the Calendar for upcoming Workshops in your area!